Remember the question I posted on my social media accounts about The Lion Guard Series? Let me remind you what that is loves! Who does Simba leave in charge of Pride Rock while he is away? If you started watching The Lion Guard Series on Disney Channel Asia beginning last June 20, then you would know the answer to this very easy question. Correct! The answer is KIARA! I hope you got that right. Kion is is the son of Simba and Nala, and the younger brother of Kiara. He is fun-loving and playful but also takes responsibility seriously. He can be identified by the red tuft of hair on his head! His signature line is "Hevi Kabisa", or "Totally intense" in the Swahili language (the series incorporates this language in every episode to link it to its African heritage.) Kion is known as the FIERCEST among the members of The Lion Guard. The other Lion Guard members possess their own unique special skills. Bunga is the BRAVEST. He is the adopted nephew of Timon and Pumbaa Bunga who is very adventurous, impulsive, but is always optimistic. Next is Fuli, the FASTEST. Fuli is a confident cheetah and the only female among The Lion Guard members. She’s known to be very loyal to her friends. They also have Beshte, who is known as the STRONGEST because of his size. Beshte is a popular hippo in the Pride lands because he is extremely friendly. Last but not the least, Ono is the one with the KEENEST OF SIGHT. An an intellectual eget, he can fly above the fight to scout out the situation and give directions. He is easy-going, friendly, brave and a great team-player. 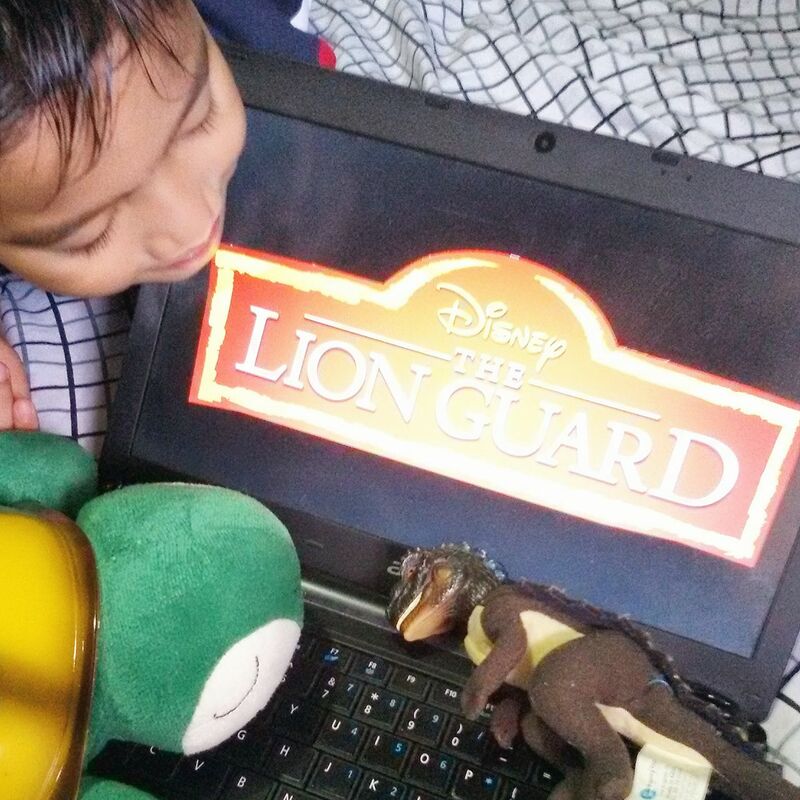 As a parent who strictly regulates the use of gadgets and TV time for my kids, I choose The Lion Guard Series as one of the shows I could let me little one watch because of the educational and values-forming content it teaches the kids. It’s a show which communicates positive lessons about team work, community and diversity, which are all traits an individual needs to survive and adapt to the real world and actually succeed in whatever path he chooses to be in. These are values I would also want to teach my children. That’s why I’m also a big fan of Disney Channel because they consciously put the best interests of the parents and children in every show they produce. 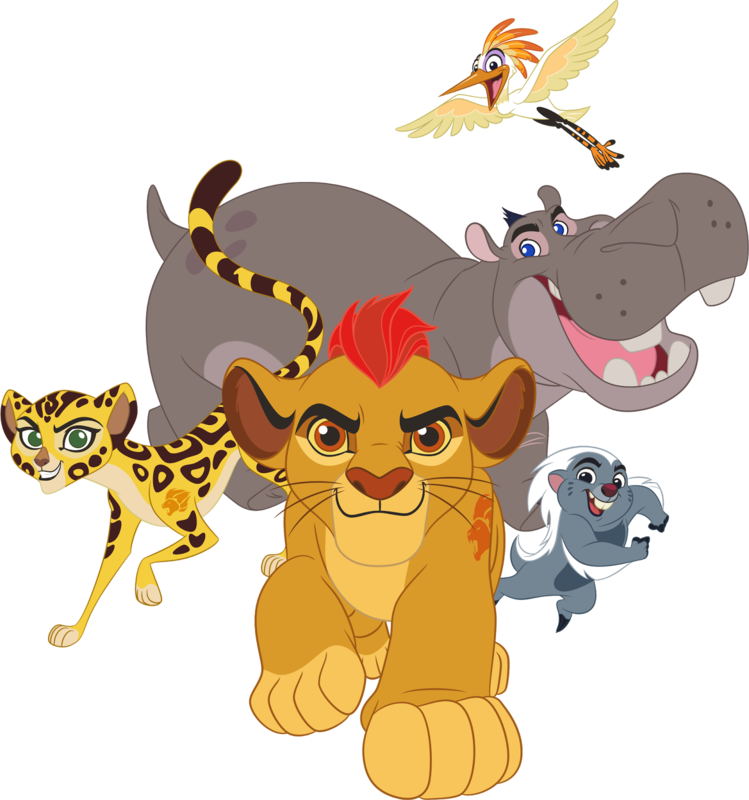 I recommend you let your child watch The Lion Guard Series on Disney Junior Asia which airs every weekday, 9:30 am (Mal/Phil). For more details, you may visit http://disneyjunior.asia/thelionguard. You may also get updates by searching the hashtag #‎TheLionGuardAsia on social media.